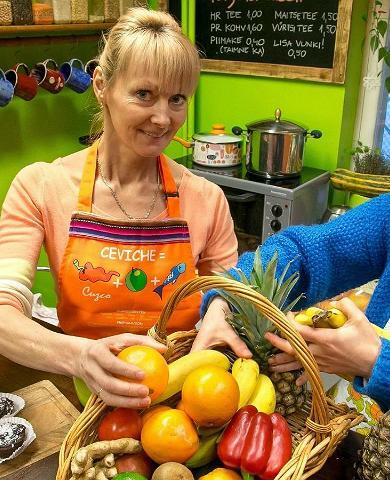 Whether you are simply interested in nutritious eating or follow a diet for health reasons, there are delicious dining options across Estonia for your tastes. 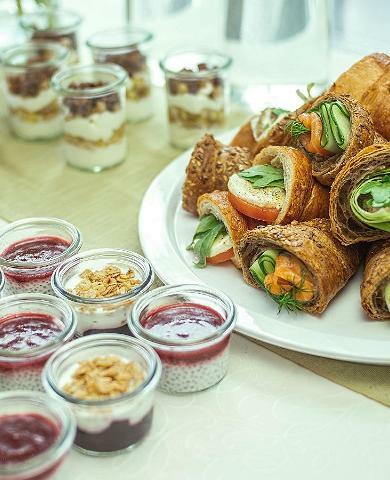 It is common for restaurants to have menu options for vegetarians, vegans and those with food allergies, however the eateries below have set themselves apart with their plentiful offerings for various diets, from starters to desserts. 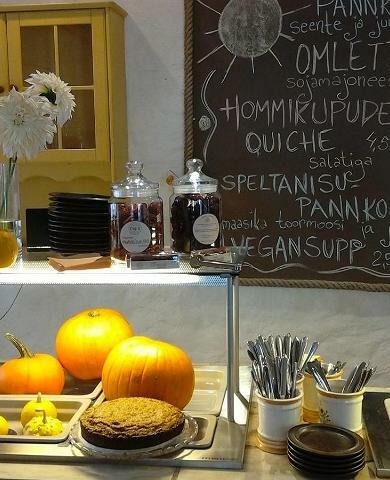 In Estonia, you don’t have to sacrifice flavour and tradition for healthfulness. 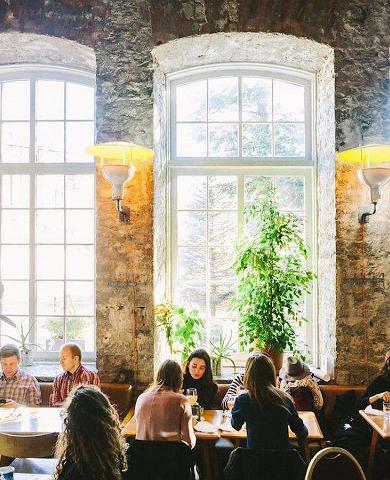 These spots are a vegetarian’s paradise; seasonally rotating menus, modern Estonian food, cosy interiors and among the top 50 restaurants in Estonia. Think grilled portobellos, goat cheese with fig jam and roasted carrot hummus, to name a few mouth-watering dishes. 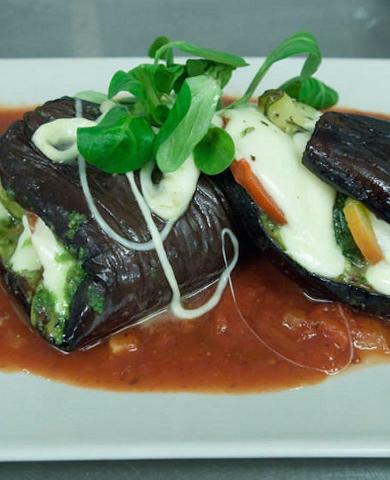 Serving many vegetarian as well as vegan, gluten and lactose-free options. Vegans rejoice! Instead of choosing between the standard one or two options, order from the entire menu at these 100% vegan restaurants. All dishes are suitable for those who do not eat meat, eggs and dairy. 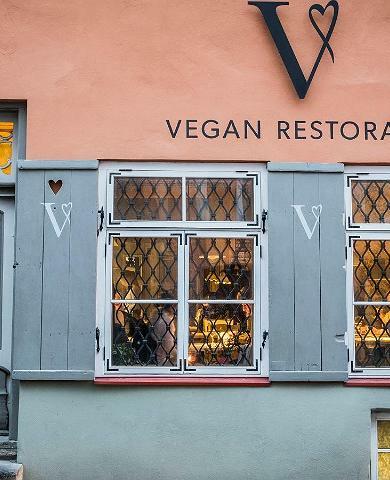 Estonia's first fully vegan restaurant opened in 2014, and since then the selection continues to grow. 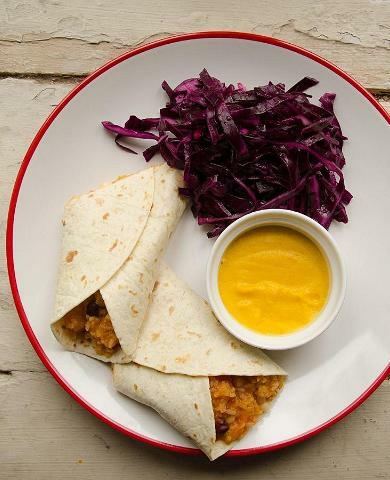 Explore how beautiful and filling plant-based cuisine with an Estonian twist can be. 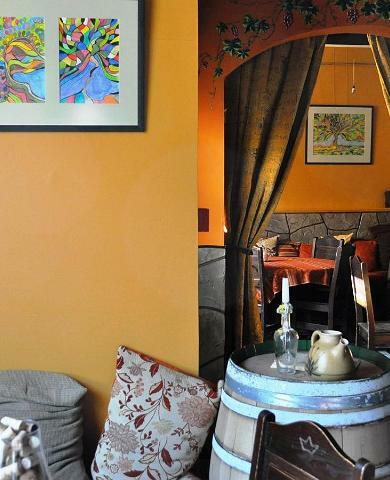 For those with a gluten sensitivity or celiac disease, these restaurants and cafes featuring entirely or largely gluten-free menus are worth a visit. 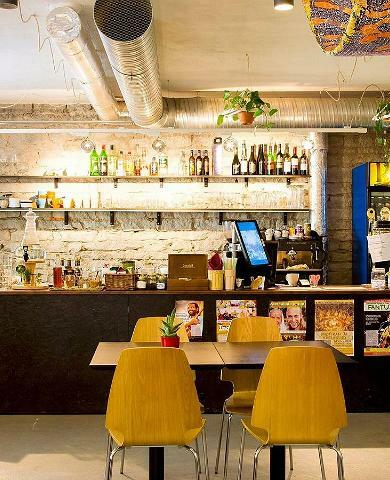 Sample gluten-free pastries or take a raw chocolate-making workshop in the heart of Pärnu and listen to live music over a gluten-free burger in Tallinn. 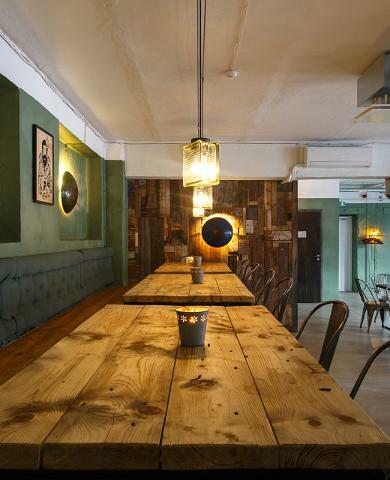 These establishments have a commitment not only to creating delightful food, but to sourcing and preparing it in an ethical and healthy manner.